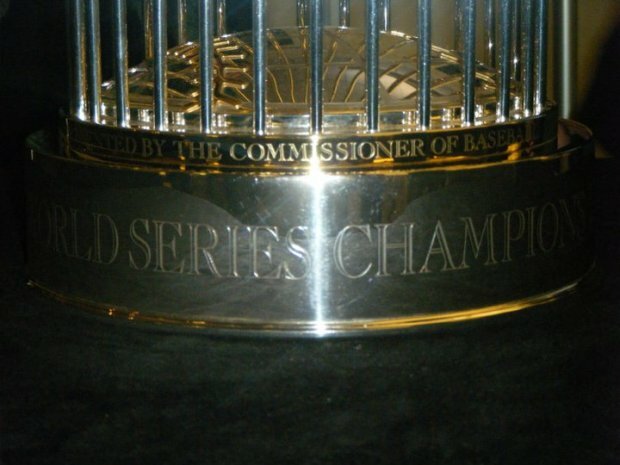 The San Francsico Giants World Series Trophy tour kicked off Tuesday in Sacramento. The trophy will be at the Sacramento City Hall starting at 2:30 p.m. Later this week it will travel to locations farther north including Chico, Redding and Mt. Shasta. The tour will end in Tracy in March. There is a stop in Tuscon during spring training and New York City where the team got its start. The tour includes both the 2012 and 2010 trophies. 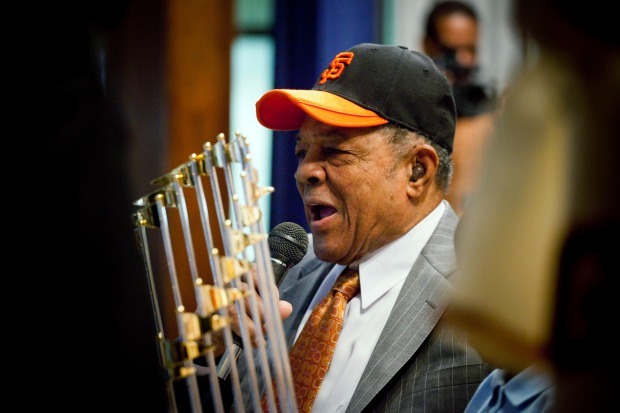 Fans will have the chance to both have their photo taken with the trophies and support their local Junior Giants Baseball League. The trophy has already made some rounds to certain stake holders. The photo below shows the 2012 trophy making a visit to NBC Bay Area's holiday party. Season ticket holders have also had a chance at a photo. The below dates are for the public tour. Right now, the team is only announcing dates and cities, no exact locations or exact times. The tour is sponsored by Bank of America and Tiffanys.